Germark, a successful family-owned business, which celebrated its 60th anniversary in 2018 employs 115 people and had a turnover of 13.73 million Euros in 2018. They are recognised market leaders in the premium label printing industry in Spain with a large international customer base, operating across all sectors including health & beauty, food & beverage, pharmaceutical, industrial and chemical. 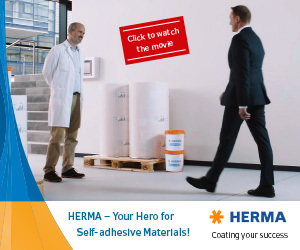 To watch the full video, visit https://go.domino-printing.com/GermarkPre-Press. For further details about the Domino N610i, visit http://go.domino-printing.com/N610i and for further information about Germark, please visit http://www.germark.com/en/ . 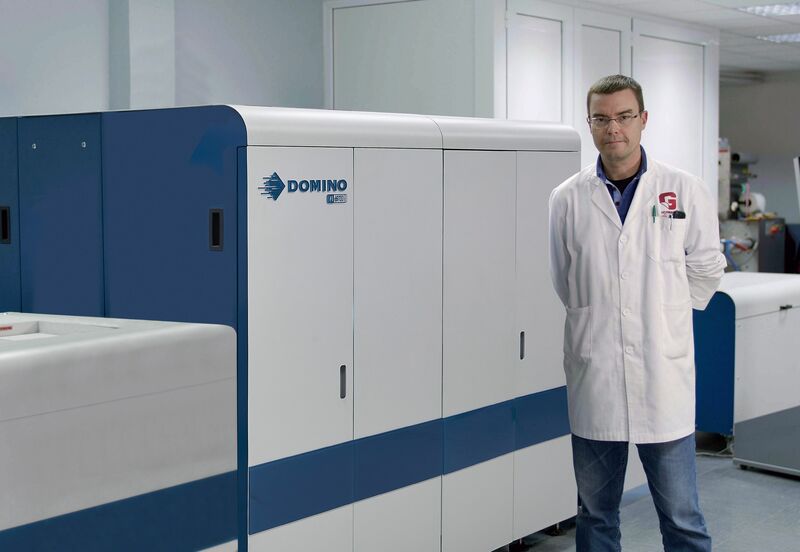 To see the Domino N610i in action, please visit the Domino booth on Stand D60 in Hall 2 at Graphispag, which is taking place at Gran Via, Barcelona from 26 – 29 March 2019.